Esther is an independent cybercrime and digital evidence consultant, trainer, conference speaker and author with international projects in her portfolio. Esther offers her expertise to international organisations especially in countries that are developing their cybercrime and electronic evidence policies and strategies. She has recently worked with the Council of Europe, the United Nations and the Commonwealth Secretariat. 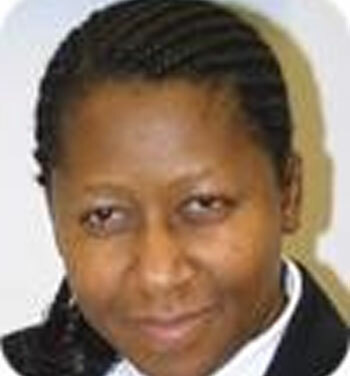 Esther is an honorary researcher with the University of Lancaster and is the lead cybercrime consultant for the Global Prosecutors E-Crime Network (GPEN) which is part of the International Association of Prosecutors. Esther actually initiated and designed GPEN in 2008 to enable cybercrime prosecutors around the world to learn and benefit from sharing information, experiences, and strategies with each other. In 2010 Esther was awarded a Certificate of Merit from the International Association of Prosecutors for being the Architect of GPEN.